Grand Cayman Stingrays: Perry Reichanadter Indianapolis corporate photographer. 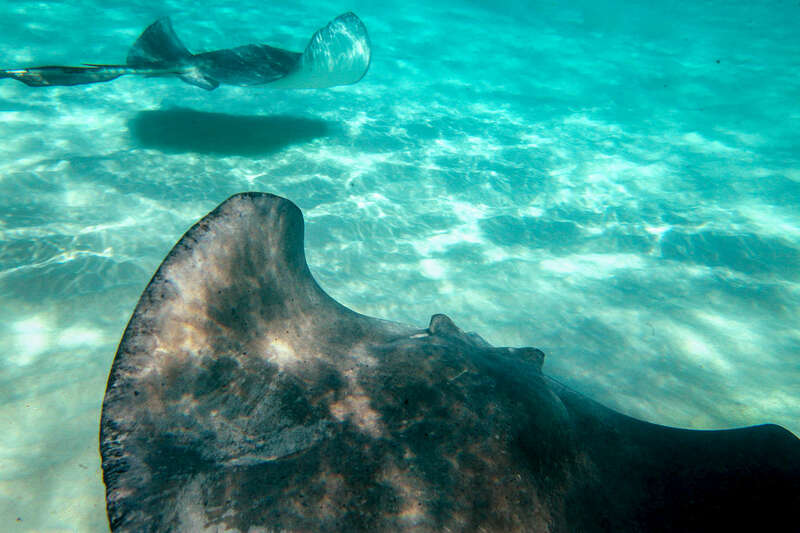 Grand Cayman Island stingrays. Underwater, travel photography by Perry Reichanadter, Wayne Images.